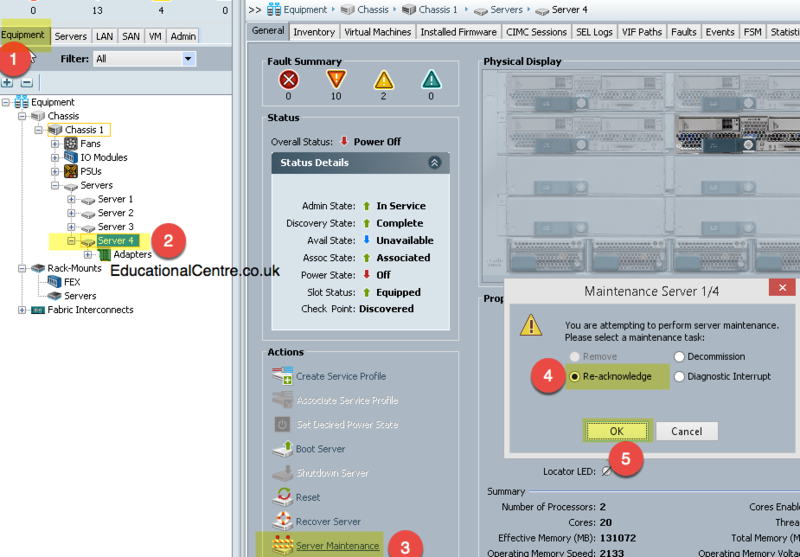 This is the final part of the series, where I cover off installing ESXi 6.0 onto the blade of the UCS system. Note: Please check your firmware is at the correct level needed. 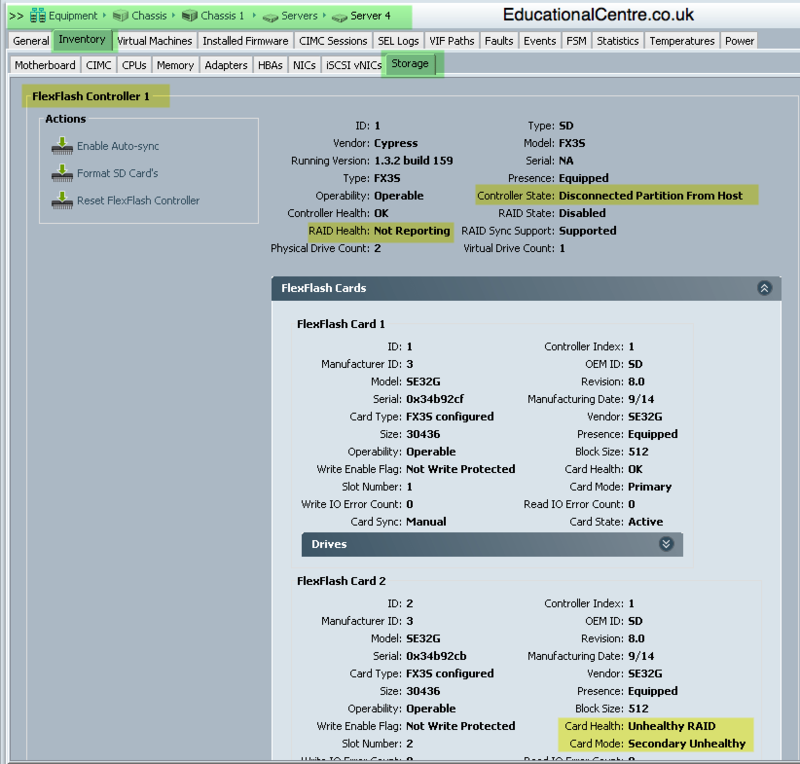 You can see this guide for upgrade the firmware. To prep the SDCards for install, and use in RAID1 should an SD card fail, you must create two scrub policies. 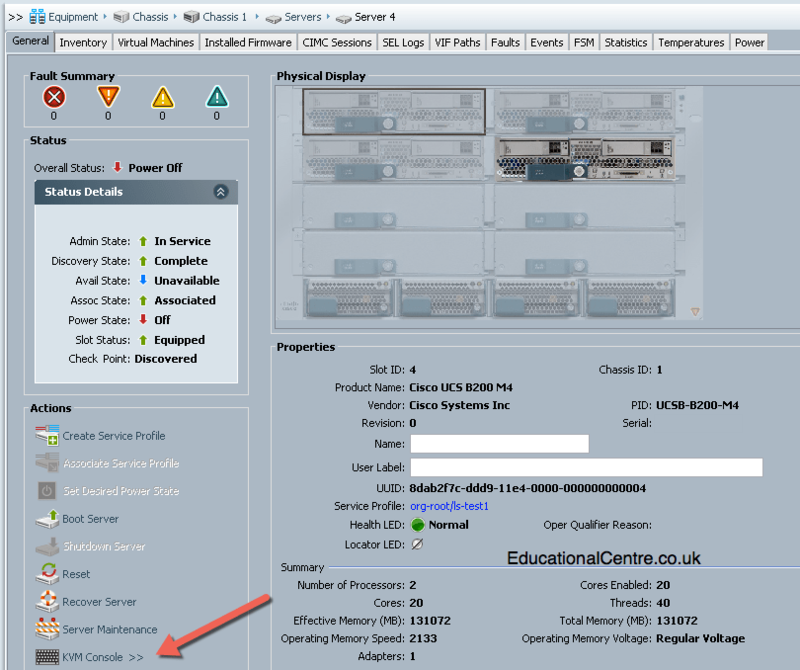 And configure the local storage config as per the part 2 article. 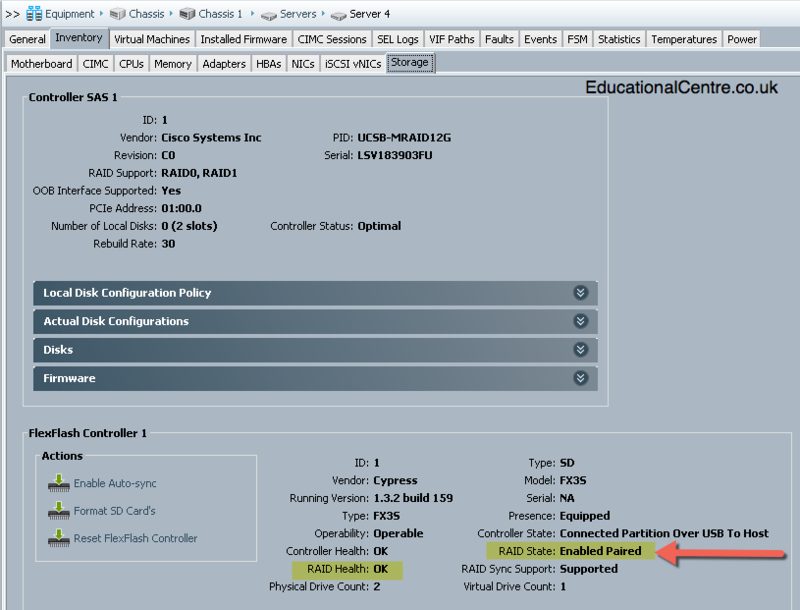 If you look at a Blade Server Storage inventory and scroll down to the FlexFlash Controller section, you will notice a few signs stating the use of SDCards is not configured correctly. Then when you apply the Service Profile to the host, f you tried to install an OS onto the SDCards, they do not appear as an option. So go to the Server tab > Scrub Policies and create two new Scrub Policies. 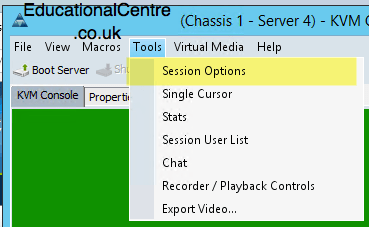 Now set the Service Policy that your Server is attached to, to use the Flex-Scrub policy and click save. Now go back to your Service Policy and change the scrub policy to the No-Scrub policy and do the same steps again to Re-acknowledge the server. 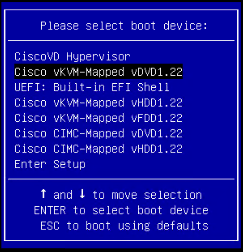 Or you can do this by connecting to the KVM Manager (IP address of Fabric Interconnect then KVM Manager icon). 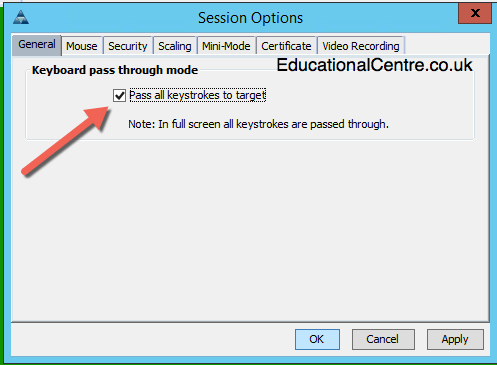 This will ensure if you’re using a Laptop extra, keys like F11 won’t try to active Laptop based hotkeys!!!! 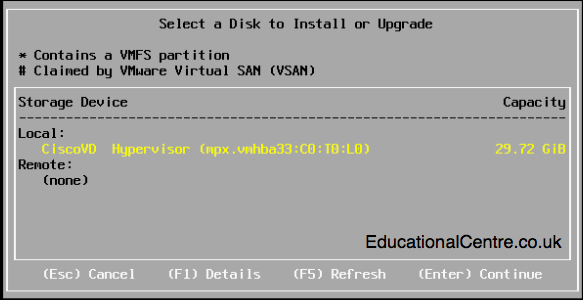 Once booted, select the SD Card to install upon, and your away, once installed, proceed as you normally would setting up ESXi. Just a heads up, you can now skip the scrub on the SD cards and just format them in the GUI and then install ESX to them. was very happy so see that change put in.